Perspective – the new court Google is playing in. If you ever wanted to immerse yourself and join in the action you’ve only seen in YouTube videos, then this is your dream come true. The front seat at a baseball game, a coveted spot right in front of the stage at Coachella, or the driver’s POV in Formula 1, are all a possibility due to Google’s video streaming facility – the 360-degree video. 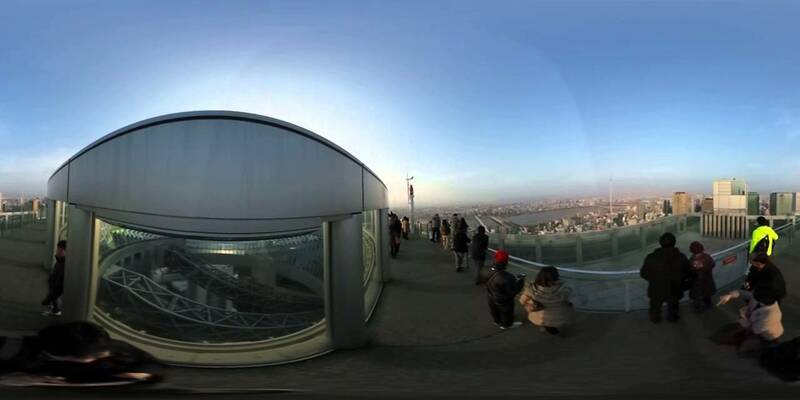 360 videos or immersive videos are panoramic videos which capture and record views in every direction at the same time. It is similar to virtual reality. Depth and distance play a crucial role in bringing you a more immersive experience when watching these videos. Therefore, Google is actively introducing technical changes in its YouTube wing to bring the power of 360 videos to your living room. 360-degree videos are supported on Chrome, Internet Explorer, Firefox, and Opera provided you’ve upgraded the browser to its latest version. Google has introduced an app called Cardboard to help you experience these videos better. You can also view them through the YouTube app on your Android or iOS device. You can tap the video and drag the mouse to view the video on your computer or, when using the app, simply move your smartphone to pan it. What about the equipment to film 360-degree videos? The current crop of videos are quite grainy and of low quality. That can soon change as Google has joined hands with a number of companies which have developed 360-degree video cameras such as Bublcam, Kodak’s SP360, IC Real Tech’s Allie, VSN V.360, Giroptic’s 360cam, and RICOH THETA to bring your memories alive. 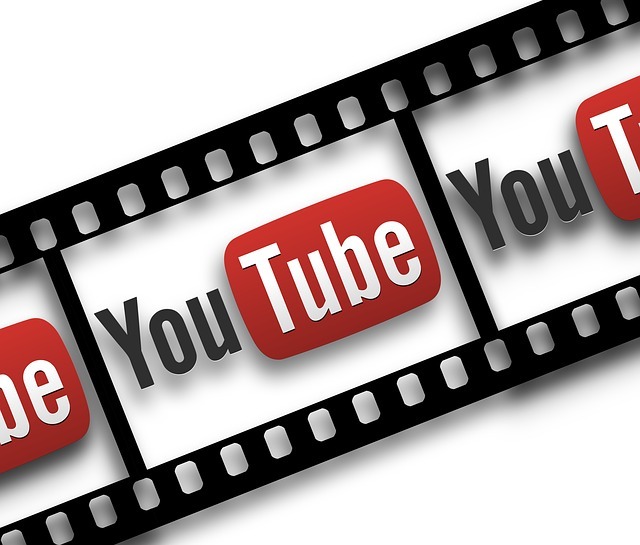 A major drawback is the 360 videos take up to 5 times the bandwidth as a regular YouTube video which is something the developers have to work on. When it was first introduced, you could capture your crazy moments and share them on YouTube as 360-degree videos without any specialist equipment. The only catch was you had to upload the video in the right format and run a Python script along with it which YouTube automated soon enough. Today, you can simply upload your 360 videos and watch the magic unfold on your screen. The buzz around 360 videos has been around for more than a year and it is becoming more exciting and interesting with every new upgrade. There are endless possibilities of using this technology in advertising, entertainment, sports, and business but ultimately, it is the experience which will draw users to experiment and embrace it.